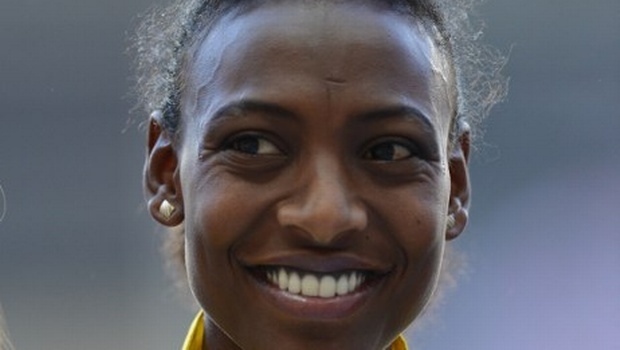 Geneva: 1,500-meter world champion Abeba Aregawi was tested positive for a banned substance and has been suspended pending an investigation, the International Association of Athletics Federations (IAAF) and Swedish track and field federation said on Feb 29. 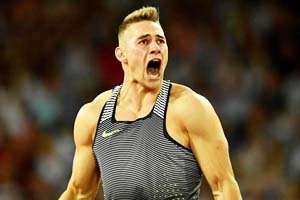 She failed the out-of-competition urine test conducted by the IAAF, Xinhua quoted the world track and field governing body as saying. Abeba, 25, was born in Ethiopia but now represents Sweden after acquiring Swedish citizenship in 2012.